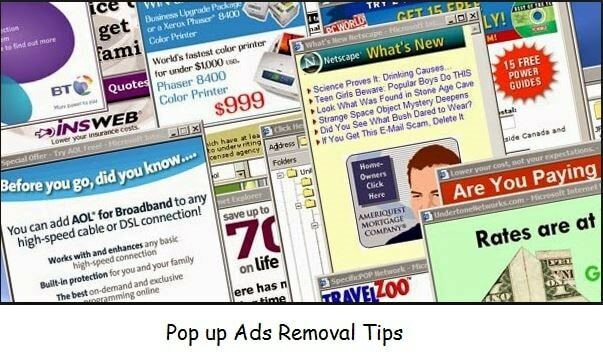 Block popup ads in Browsers (Google Chrome, Mozilla and Internet Explorer), that’s not right solution or no longer work right now remove pop up ads from Google chrome or other browser. 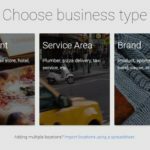 Let’s here I discussed about what to do for erase unwanted popup ads by following official helps from Google. Note: You are the new or not internet techie that keep mind or check reviews before install Third party Software or untrusted websites/ Malware. Because some software components not easy to remove from control panel or Programmer drive (it’s hidden). In this process, this software scan your system and it will find malicious software after scan complete. Then, Click on remove Suspicious Programme. New Tab in chrome will be open, next click on Reset. Remove Programs from Mac OS X: Yosemite, EI Capitan or macOS Sierra. Go to the Application folder, Look any unwanted and unknown app and right lick on it then choose move to trash. Also remove Trash. 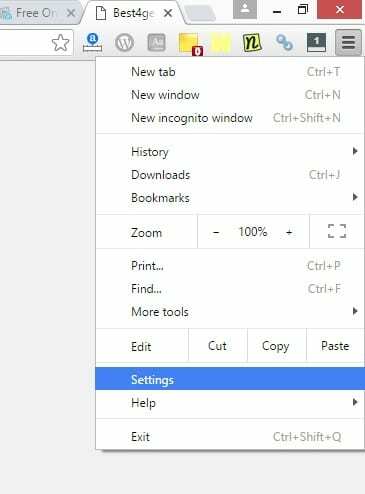 Open Google chrome on windows, Go to Chrome control centre option. Scroll down, Click on Show Advance Settings. Next, Tap on Reset Settings and Confirm by reset. 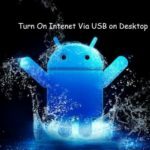 This safe reset erase all the history, Plugins or Extension, Synced Popups and Malicious software related to your unwanted pop up ads. Now, Google search many you give lots of suggestion for cleaning software and ad removal tools. Also good option at the end, Use it after fully reviewed. Also share if you happy with Remove Pop up ads from Google chrome guide and more comment to us.